I was one lucky girl to receive this very handy book on Christmas day, kindly gifted to me by my boyfriend. He is pretty good at the old thoughtful and great gifts, eh? I think so, and I'm sure you'll agree if you've been reading my posts for a while now. On the front cover, the book claims to contain everything 'from beginner to pro', and it really does! I have not seen such in depth tutorials and guidance on how to apply every single makeup item known to man. 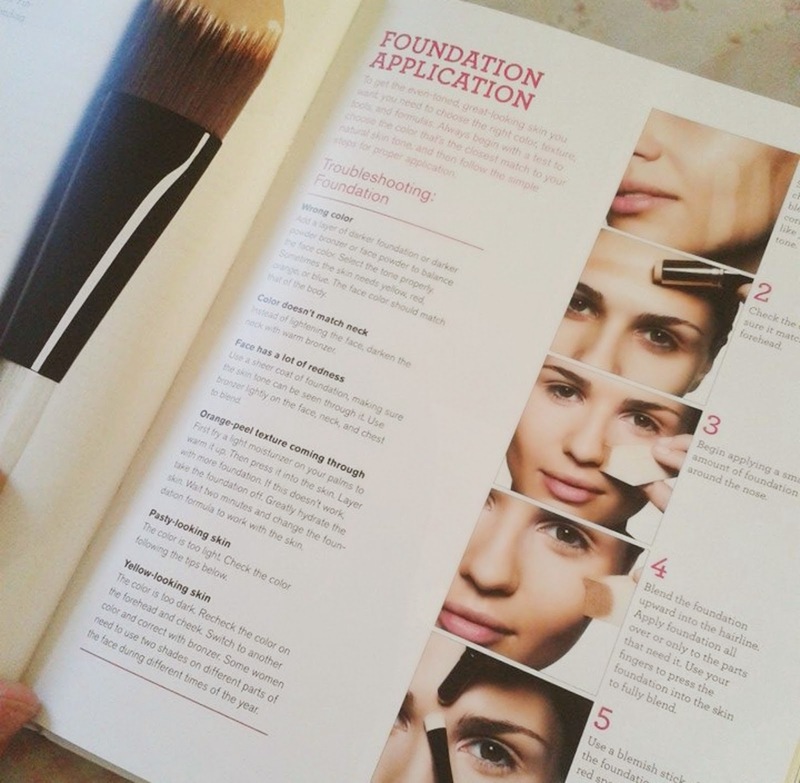 The step-by-step sections are very concise, yet hold great information for the perfect application. I have already learnt soooo much about Bobbi and her makeup do's and don'ts; I just seriously cannot get enough of her! One massive bonus is that she also talks about skin types. Last year, I struggled to tell what type of skin I had and what I needed to maintain healthy looking and feeling skin. Now I have outstanding knowledge about my combination skin and know exactly what to eat, as well as apply to my fave, to keep my skin feeling fresh and healthy. Page 32 is extremely handy for those unaware of their skin types, as it contains analysis of all variations of skin - normal, dry, oily, sensitive and combination. On this page, you can find out, just like me, which category you skin fits into and find out the right care you need to perform to help your skin. Overall, I am pleasantly surprised with the amount of knowledge I have already gathered from this book. I can't wait to read more and find out about more things I have no idea about. 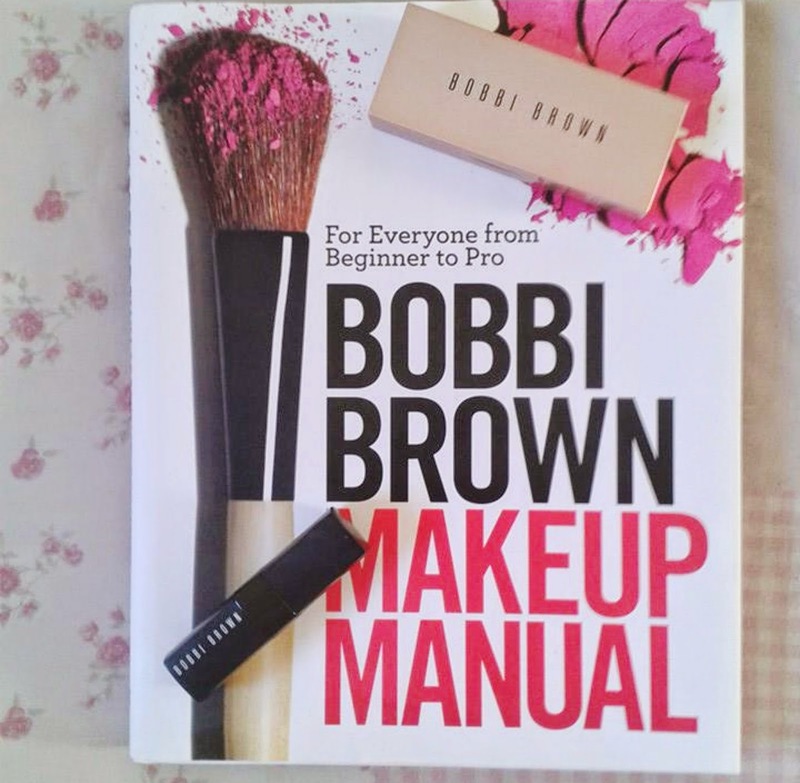 This book is a definite 10/10 from me and I would totally recommend it to ANYONE who is into makeup or wishes to go into the beauty industry. Would you like to see more book reviews? Maybe ones that aren't makeup related? What else would you like to see me post? I still haven't gotten my hands on this book yet, I've been sceptical about it. With so much information being available on the Internet I can't justify the splurge right now. 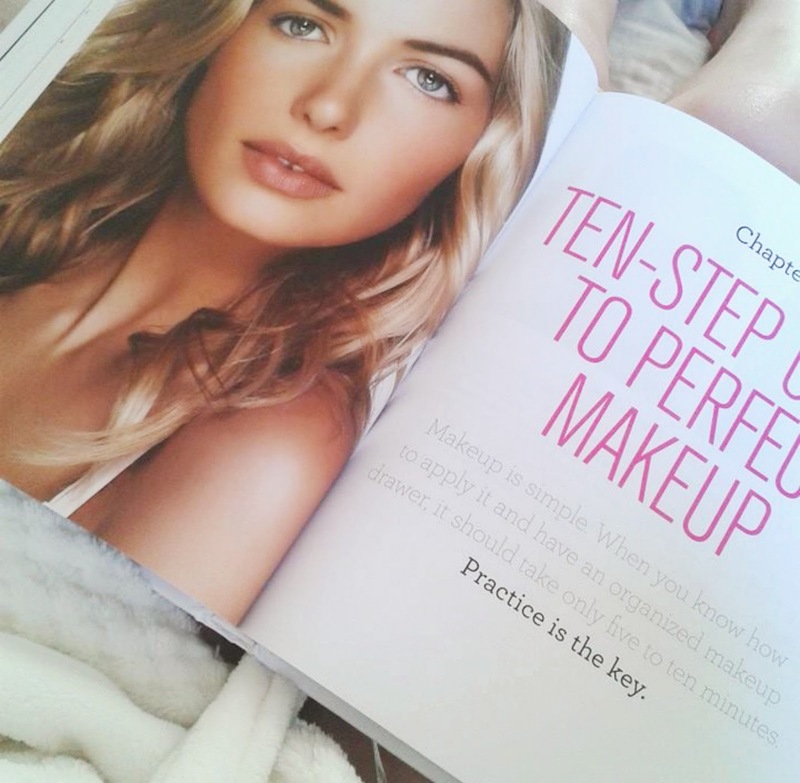 However I do think that for a makeup pro it's a must-read and very good for their collection! In any case, thanks for sharing your thoughts on it! ah this book sounds amazing, definitely need to put it on my wishlist! Just followed you on bloglovin, im in love with your blog! What a lovely little blog post !! Had a great read !! Check out my new post if you like http://myroutinesjade.blogspot.co.uk/ would love to see you over there !! I didn't know it but looks great, thanks for this post! Such a classic, think everyone should read it at least once! I've never actually heard of this book before, but it sounds incredible! I also just reviewed this book, totally agree its a 10/10. 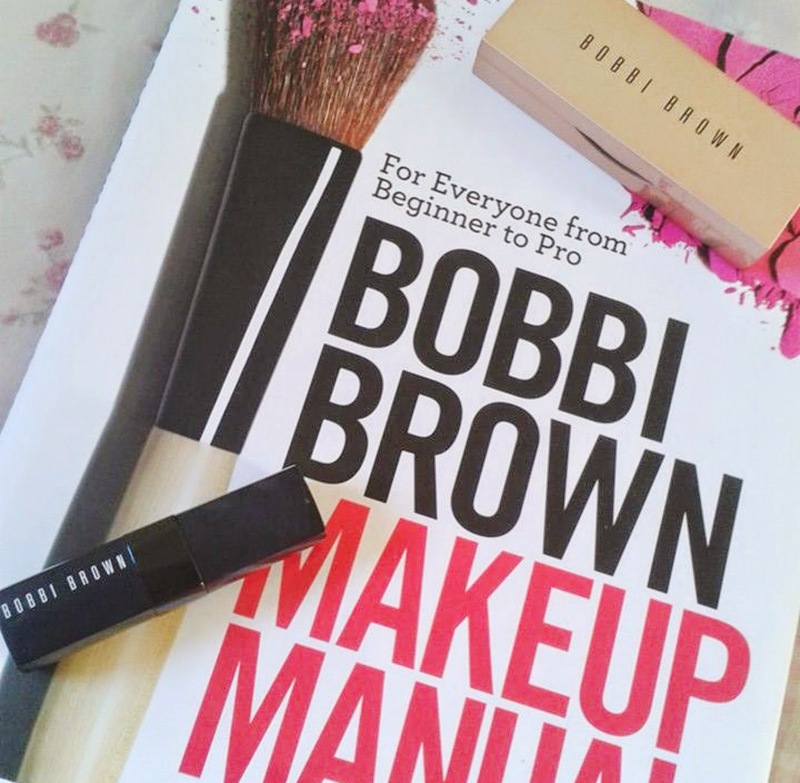 I love Bobbi Brown's aesthetic.